Asperger’s, a mild form of autism. 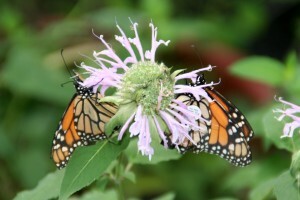 butterflies start out and the different stages that they go through. Cost: Free but donations are welcome. So glad to hear this – I’m taking my almost 2 year old today! !